WHAT TO WEAR, WHAT TO EXPECT! What to wear? Well, that is up to you! You can dress up in a costume, super hero outfit, your favorite Halloween leftover, a goofy duck outfit, formal attire, something silly you come up with, some comfortable running clothes, or wear a shirt in support of a friend or family member in honor of Brain Tumor Research! As long as you can safely run the race, we encourage you to be creative. What to expect? 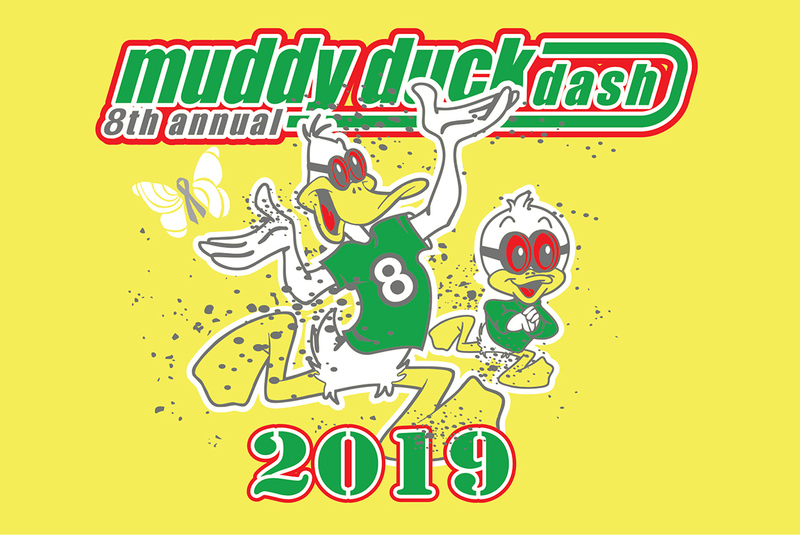 Expect to have fun, expect to be silly, expect a family friendly environment, expect to get wet (maybe a bit muddy), and expect to have a great race experience! No track spikes and no heels please!!! Come join the fun! Quack Quack!